At Malden Parochial School your child’s reading experience is not simply the reading book that comes home. Reading is happening all the time in the classroom. It is taught in English lessons, but children are also practising and using their ‘reading’ constantly. They are reading instructions, maths language, information books, topics and signs, displays, registers, charts, games, etc. They are reading on the computer, TV and interactive whiteboard screens too. At Malden Parochial we teach phonics (letter sounds), using the systematic synthetic phonics approach outlined in the Department for Education phonics scheme, ‘Letters and Sounds. Learning begins in our Nursery and is built upon throughout Reception and Years 1 and 2. 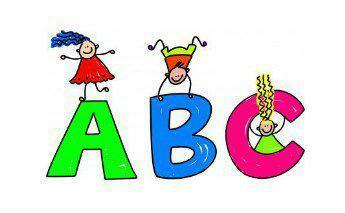 During their time at Malden Parochial, they continue to develop their understanding of phonics and spelling patterns. Your child will initially bring home wordless books. 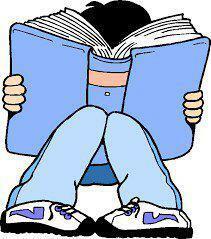 Books without words have an extremely important part to play in the acquisition of reading skills. The ability to decode words is part of being able to read but being able to understand what is being read and to re-tell the story is vital. Alongside these books you child will be exposed to key words, some that can be sounded out and others that are ‘look and say’ (tricky words). As they develop in confidence they will be introduced to simple, one sentence a page ‘reading’ books. These books will allow them to practise the skills they have learnt and develop their understanding of text. As they grow in confidence, the books begin to have more complex sentences and a greater variety of vocabulary. Once they are a confident reader, we will further develop their interests and enjoyment of reading by choosing from a selection of simple ‘chapter’ books and age appropriate information books before ultimately moving on to even more complex texts as their skills develop. Throughout this time, all children are encouraged to enjoy sharing with their parents as many books and different types of texts as possible, not only to help them develop a love of reading, but also to begin to appreciate it as an essential skill and part of everyday life. Reading is much more than just being able to read words. It is essential that children also read with understanding. As part of the teaching of reading skills at Malden Parochial, staff work on developing the children’s knowledge of the different text types and the varying ways in which information can be presented in books and other publications. Children are also encouraged to think about different authors, the style of books they write, their choices of vocabulary to involve the reader and how they build a story or write a poem. When developing research skills, children are asked to consider which texts and alternative sources are likely to best provide the information they need and to choose the most appropriate. They are taught how to ‘skim read’, pick out key words and information from a piece of text, interpret diagrams and graphs, answer questions and take notes. We all know that to be able to read fluently, with understanding, is a crucial life skill. We continually use it to make sense of the world around us and to access and share information in the workplace. For some it is also a relaxation and a lifelong pleasure! 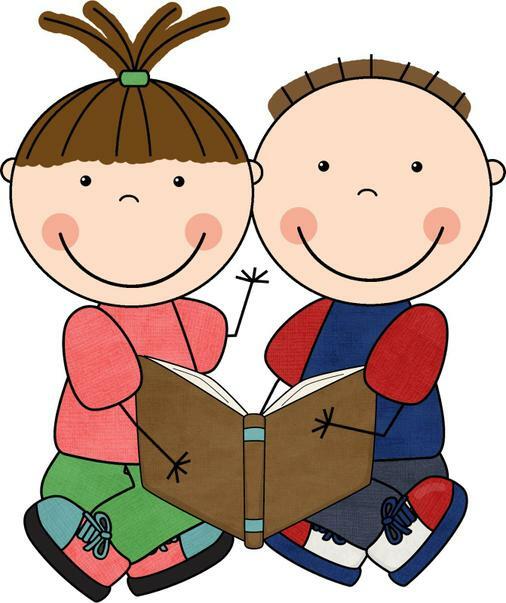 For further help in understanding how reading is taught and advice on how you can help your child become a successful reader, please open the links below. Help your child develop the reading skills needed up to Year 6 and beyond. Helping your child to grasp reading and comprehension skills is one of the most important ways in which you can support your child at home. When you are reading with your child you can help them to improve their understanding by discussing what they have read. Ask them questions about the text, their ideas about what could happen next or whether they are enjoying the book. Encourage them to tell you what stories and information they know. Discuss their opinions about how things might be different in stories or in the world. Let them see you reading; magazines, letters, instructions, charts, signs … and remember your child will like to hear you read to them as much as they like reading to you! If your child is a reluctant reader this can be even more important. Don’t force them to read but read to them or make it a game or challenge, taking turns. Read a comic or anything else they choose. If they are enjoying reading it is more likely to become a skill and a pastime they will carry into the future.